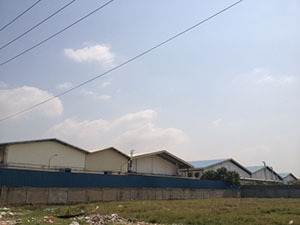 Although we are a Factory Direct Manufacturing Company ready to work with you direct CMT, FOB, CIF and LDP terms, we are best known to bring Innovation and Execution of your Product, with strong Product Commercialization, Design, Development, Sourcing, Logistics, Financing and all around needs in support of your product needs. 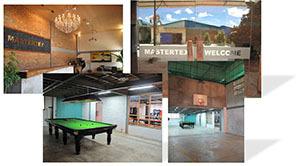 Mastertex is a young, but very experienced manufacturing company with the combined benefits of a Hong Kong/ European management/ ownership, China and Indonesia Productions. The CEO of the group Mr. Benny Hsiao, along with his dedicated senior management team combined with the most up to date management techniques applied in today’s modern China, collectively have many years experience working in Europe, and the United States of America. 1. Modern State of the Art Washing Laboratory. 2. 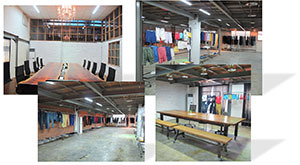 Cutting and Stitching Production in China and Indonesia. 3. Professional efficient order processing in Hong Kong and China. 4. Dedicated USA and European Marketing, and Design Centres. 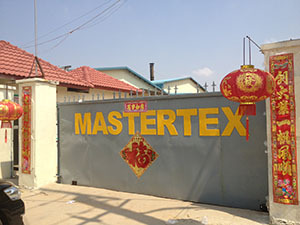 Instead of the traditional methods used in the garment industry, Mastertex has developed a unique flow process for manufacturing. Our company is strongly market driven, and builds it’s manufacturing skills in tandem with the current market requirements, by offering prevailing trends, in innovation, styling, fabrication translated rapidly into production realisation. The People are our most valuable asset. Their talent, and commitment is the fuel that drives our international organization, and is the "Vehicle" for the Mastertex team to reach to their personal and professional goals. Our Global Partnership and Support extends beyond our production facilities in a partnership of innovation, design, and our depth of knowledge of world market trends, and consumer demands. As your partner, we will invest our manpower, resources, infrastructure, research, and development under disciplined management. We offer you fast communication, combined with due diligence combined with our highest level of professionalism and integrity to meet your compliance standards and operational needs. Our Factory is rated 94% on the IPS International "SOP" Compliance System assessment report.